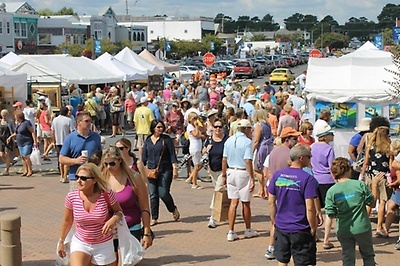 The 41st Annual Art's Festival in downtown Bethany Beach will be held September 8, 2018 from 10 am - 5 pm. This year's event includes over 100 fine artists featuring paintings, wood work, metal, clay, baskets, jewelry, porcelain, and more! 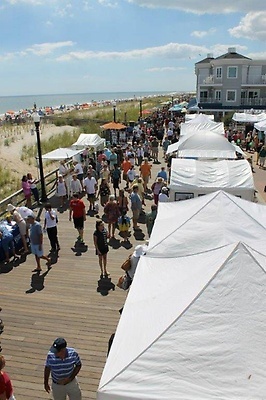 Applications to be a part of the 41st Annual Bethany Beach Boardwalk Arts Festival are being accepted now thourgh April 8, 2019. Apply here. 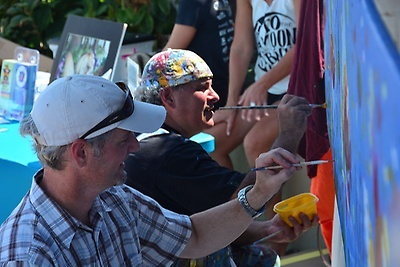 Jury Process: The jury is comprised of objective art professionals. Participats are accepted thourgh a blind jury process based solely on the review of images provided. Decisions of the jury are final. Please upload 5 images with your application: 4 of your work and 1 of your booth set-up. All submitted images must be original work created by the artist, not manufactured by others. 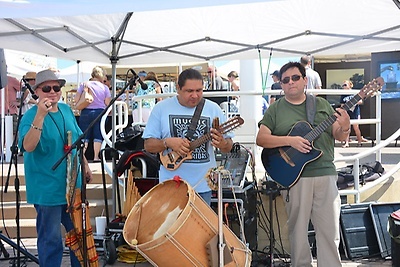 The annual event also serves as a fundraiser for the arts programs at four local elementary schools. 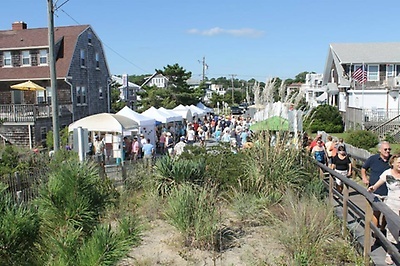 The silent auction is comprised of pieces donated by participating artists, and is hosted on the Bethany Beach Bandstand from 10 am - 2 pm. Parking is available in down town Bethany Beach. The Town of Bethany Beach will run the normal trolley schedule. We are looking for volunteers throughout the day to assist with parking, artists check-in, information booths, silent auction, and clean up. A list of volunteer positions and times will be posted here closer to the date of the event. In the event that inclement weather is forecasted that poses a threat to public safety, the festival has a rain date scheduled of Sunday, September 8, 2019. All announcements regarding show date will be made on this web site. The Bethany-Fenwick Area Chamber of Commerce is a non-profit organization dedicated to enhancing business throughout our area and promoting The Quiet Resorts as a year-round tourism destination.